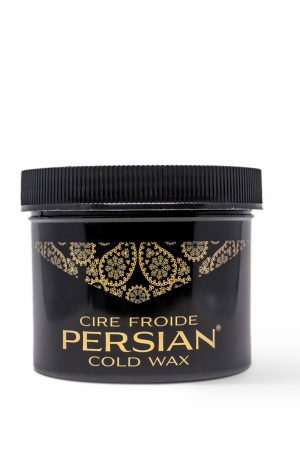 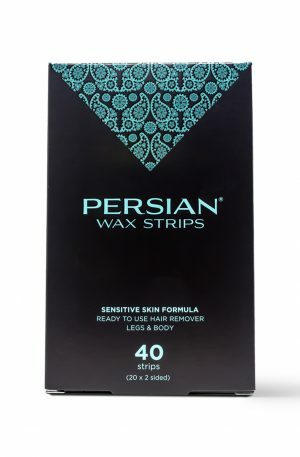 Rooted in the traditions of Eastern elegance and beauty, Persian Cold Wax is a highly effective, all natural hair remover. 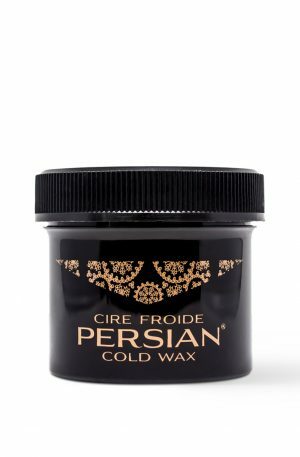 For over 35 years our Persian Cold Wax formula has remained unchanged, giving our customers a way to get luxurious smooth skin, at home. 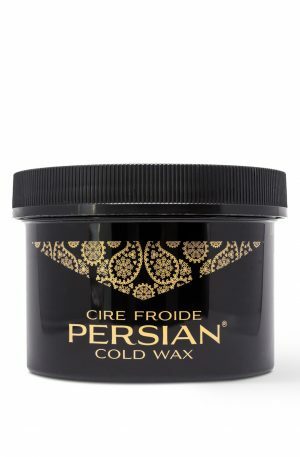 Our proven formula, is effective for removing the toughest hair, yet gentle enough to use anywhere on your body.